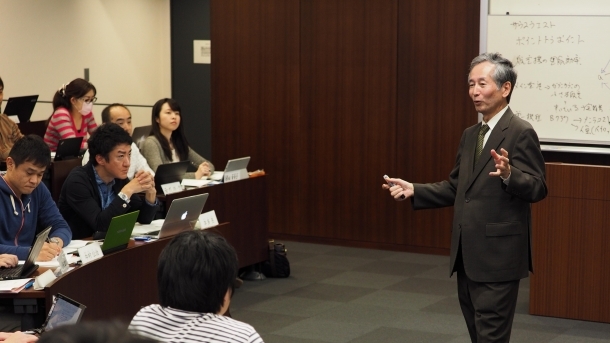 Recognized as Japan’s top business program, Waseda Business School has a total student enrollment of about 510 students. 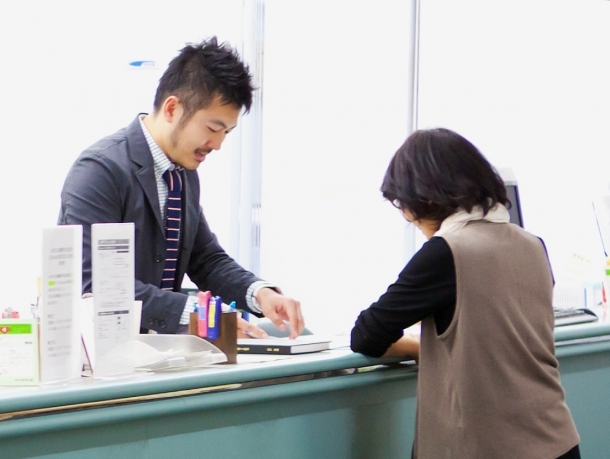 With a reputation for continuous improvement, diversity, and engagement, it is the only top-tier business school located in Tokyo, the heart of the third largest economy in the world. Students will see the advantages and attractions of studying at WBS through this section.  WHY JAPAN? WHY TOKYO? Ranked 7th in the world, 2nd in Asia, for students. With the best public transport system in the world, and the beach and mountains just a short distance way, this massive metropolis, and also the cleanest and safest city in the world, is the perfect place to enjoy your student life. 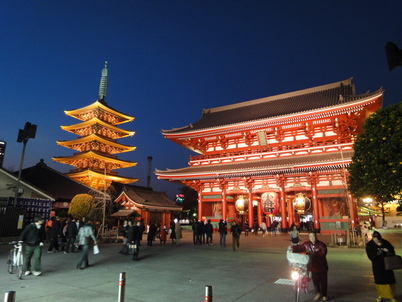 Tokyo is ranked along with New York and Paris as one of the most influential and cosmopolitan cities in the world, and as the most dynamic gateway to Asia, Tokyo is the ideal place for research and employment. 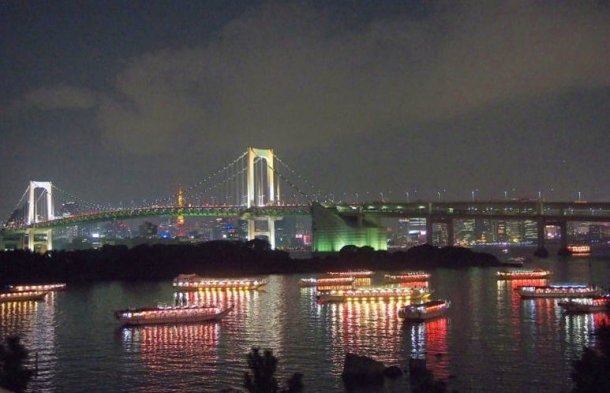 Tokyo is the city of Omotenashi (hospitality). 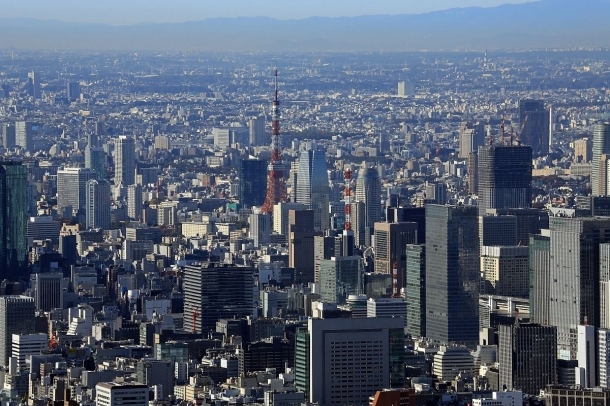 According to the Trip Advisor survey, Tokyo is ranked number 1 for “helpful locals”. 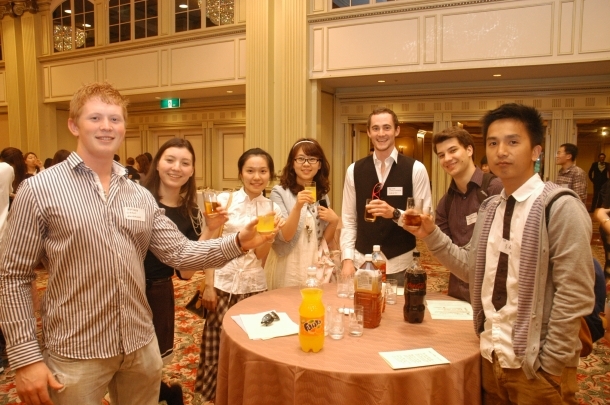 You don’t have to worry about speaking Japanese, as Tokyo warmly welcomes international students. You can find the dynamism of towering skyscrapers and the tranquility of traditional temples side by side in Tokyo, and an ultra-modern urban lifestyle is accompanied by traditional culture throughout the four seasons. Also from pop and subculture to ancient traditions, Japan’s literature, theater, music, film and video are the focus of attention from around the world. Established in 1882 by OKUMA Shigenobu, Waseda University has openly welcomed international students and currently boasts the largest number of international students. 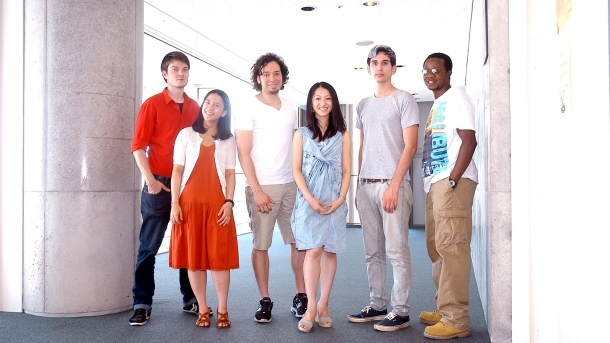 At Waseda, Japanese students and international students learn side by side in the classroom and laboratory and also interact in many other aspects of campus life. 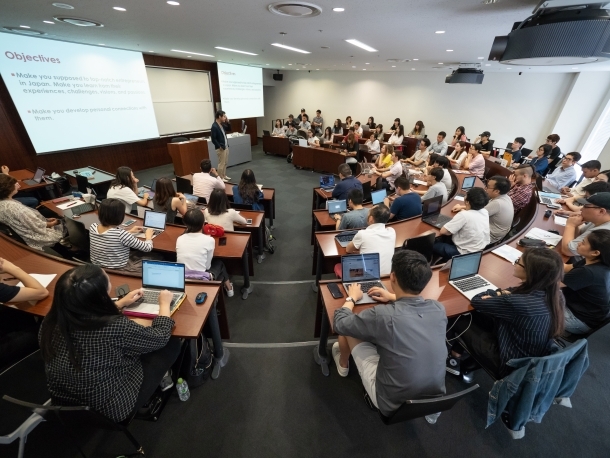 Waseda University offers Japan’s most extensive English-based curriculum, comprising 50 programs and over 2,400 courses in undergraduate and graduate-school programs, with plans to further expand this number. 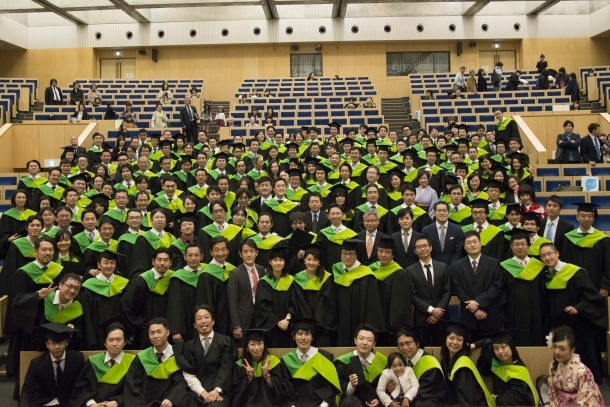 Moreover, nearly half the faculty at Waseda has acquired a degree overseas. 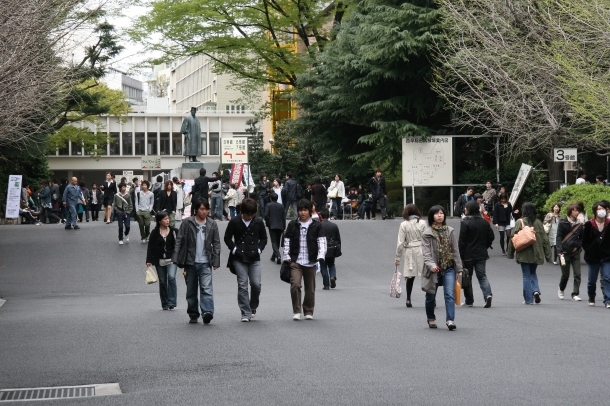 Waseda University has about 44,000 undergraduate students and 9,000 graduate students, has the highest number of international students among Japanese universities and most students going abroad. Moreover, Waseda has an extensive network of outstanding almuni and over 130 years of school history. -Expand your network in new and unique fields. -Experience culturally diverse discussion and networking with future international business leaders. -Well-rounded learning from faculty members of both academic rigor and practical relevance. -Three English-based programs (International MBA, Waseda-Nanyang DMBA, and MSc in Finance) and three Japanese-based programs (One-Year MBA, Evening MBA (General), and Evening MBA Program (Specialized)).